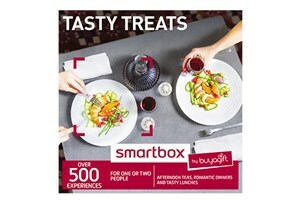 Buyagift Smart boxes. 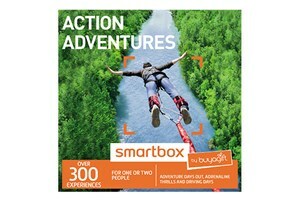 Smartbox from Buyagift lets you choose the experience. 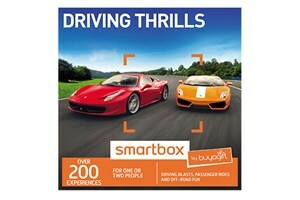 Stuck on which experience to buy? 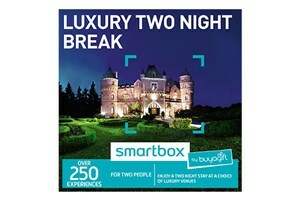 How about a Smart Box? 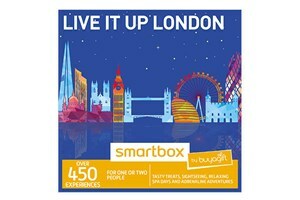 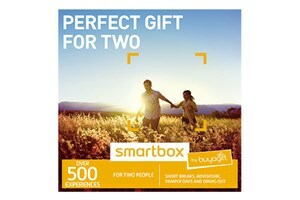 Buyagift Smartboxes give your lucky recipient a range of hundreds of experiences to choose from. 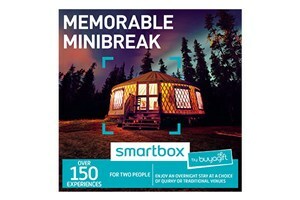 Delivered in a beautiful presentation box with a thick, glossy brochure detailing a selection of the exciting days out or short breaks available! 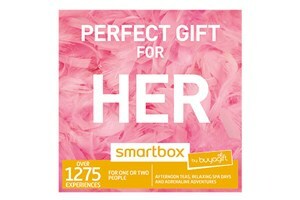 Basically you can't go wrong buying a Smartbox from Buyagift.